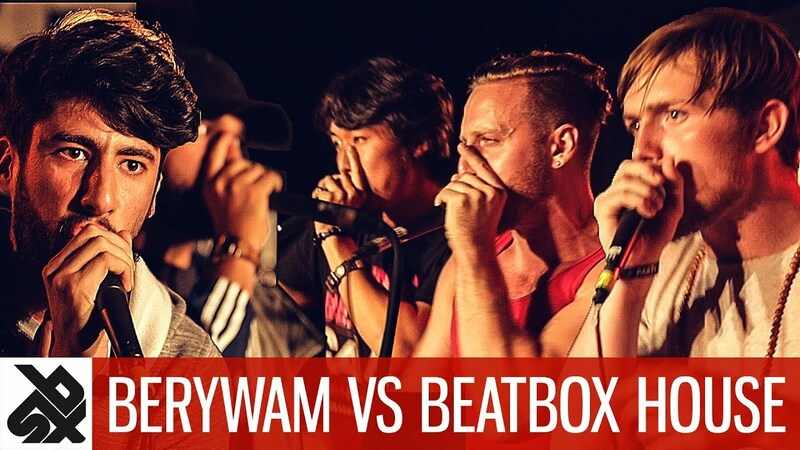 Yes two of the best teams in the world, Berywam consisting of Wawad, MB14, Beatness and Rythmind is battling in three epic rounds vs the Beatbox House consisting of Napom, Kenny Urban, Amit, Gene and Chris Celiz. This is one of my favorite beatbox videos ever!!! Thank you a lot to the world beatbox camp organized by Dharni and countless helping hands who made this incredible event possible and shoutout to Agnieszka Zacny and Speechless Records for helping make World Beatbox Camp happen.